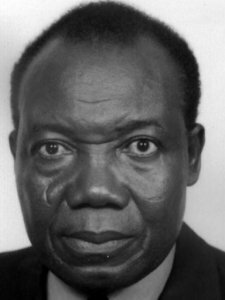 Gumedzoe is prof. and head, Plant Virology and Biotech. Lab., Universite de Lome, Ecole Superieure d'Agronomie, Togo. He obtained his PhD from Laval Univ. (Quebec, 1985) and was previously asst. director, Ecole Superieure d'Agronomie. He has researched the epidemiology, identification and characterization of major plant viruses and the pathogenic variability of their strains. He is a member of many scientific orgs. and expert teams including: Exec. Committee, Plant Biotech. Network for French speaking countries (BIOVEG/AUF); African Union Experts Committee on Biodiversity, Biotech. and Biosafety; and Special Technical Committee (CTS/CAMES) for promotion of professors and researchers. He has been honoured with the Diploma of Merit and Honour Prize, Univ. of Benin. He was nominated director of research, Univ. 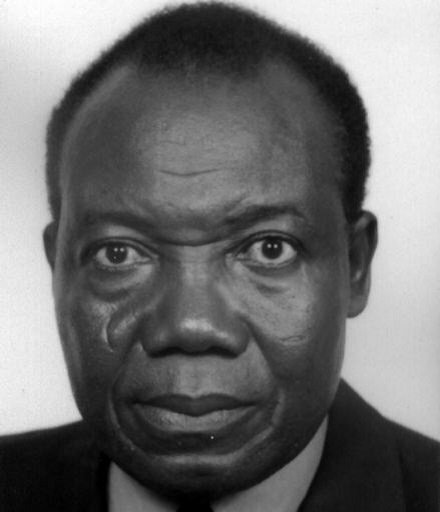 of Lome (2007), and elected fellow of the African Academy of Sciences (2007). Keywords	 : Plants viruses; virus prevalence; virus identification (with biological and molecular tools); virus incidence; virus characterization (with biological and molecular tools); control measures; virus epidemiology; biotechnology; virus variability; biodiversity.